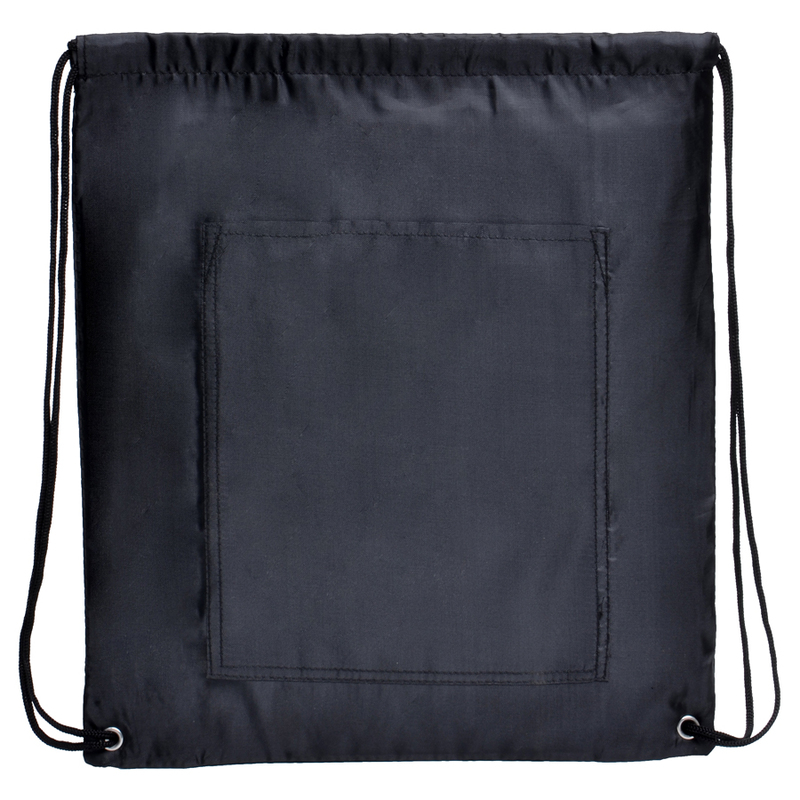 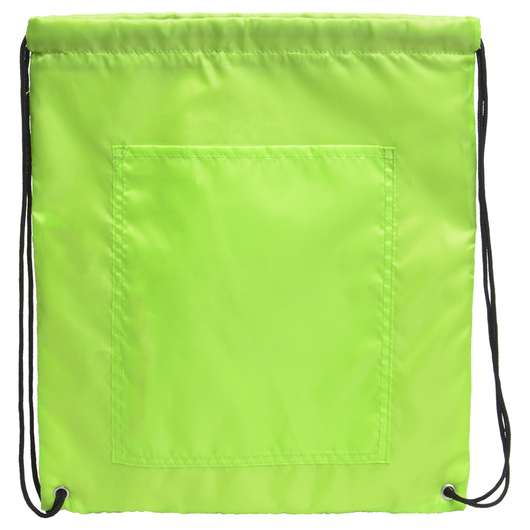 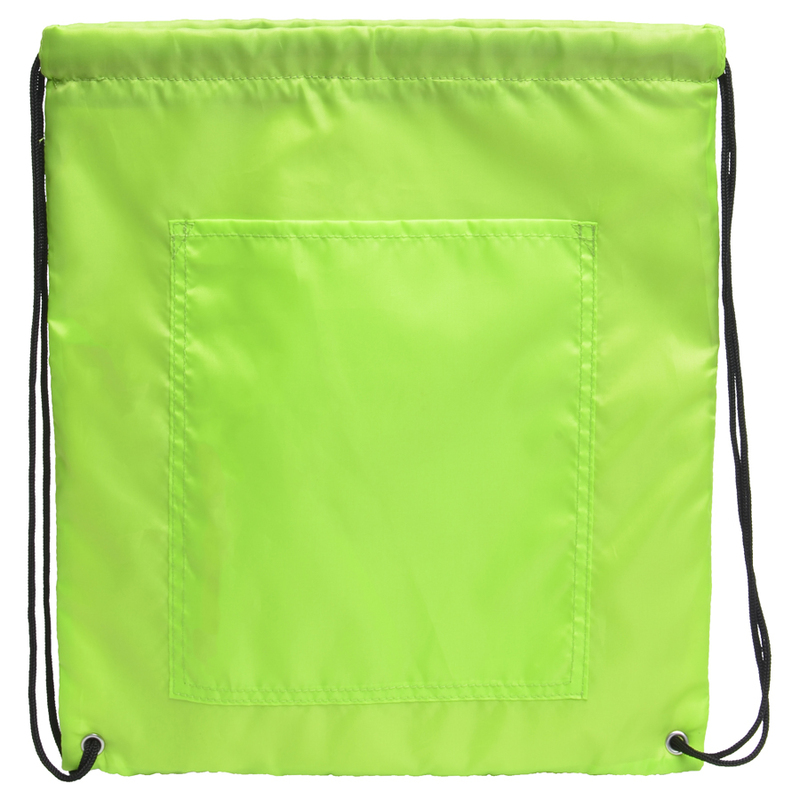 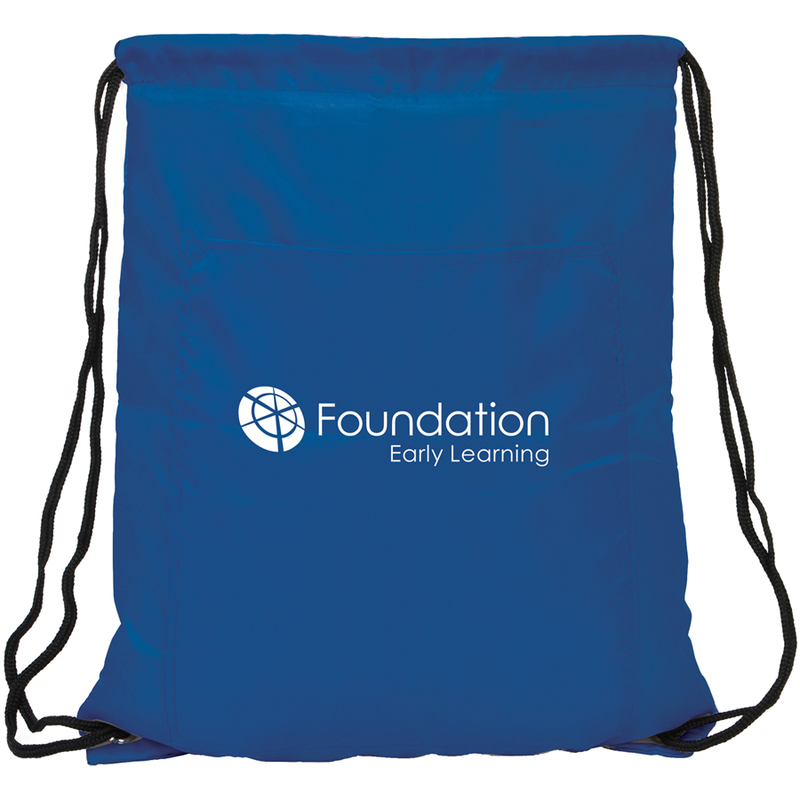 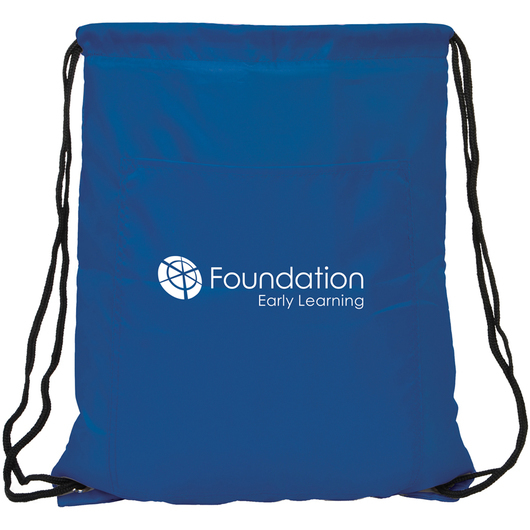 A waterproof backsack that's great to use as a cooler bag or to store wet bathing suits etc. 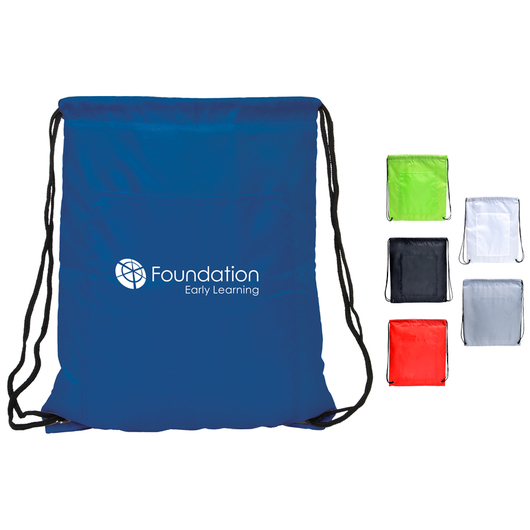 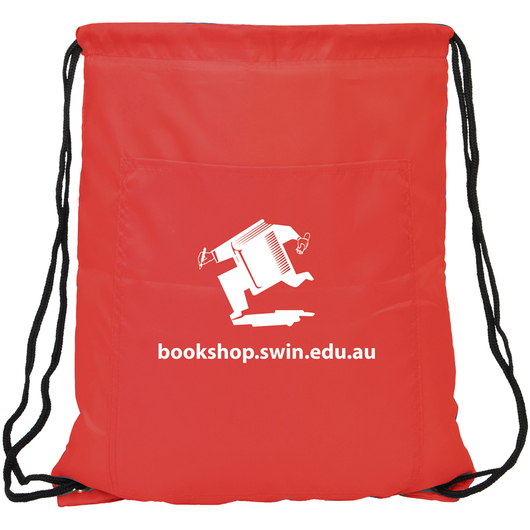 Bring your marketing campaign to the next level with some of these 210D polyester backsacks. 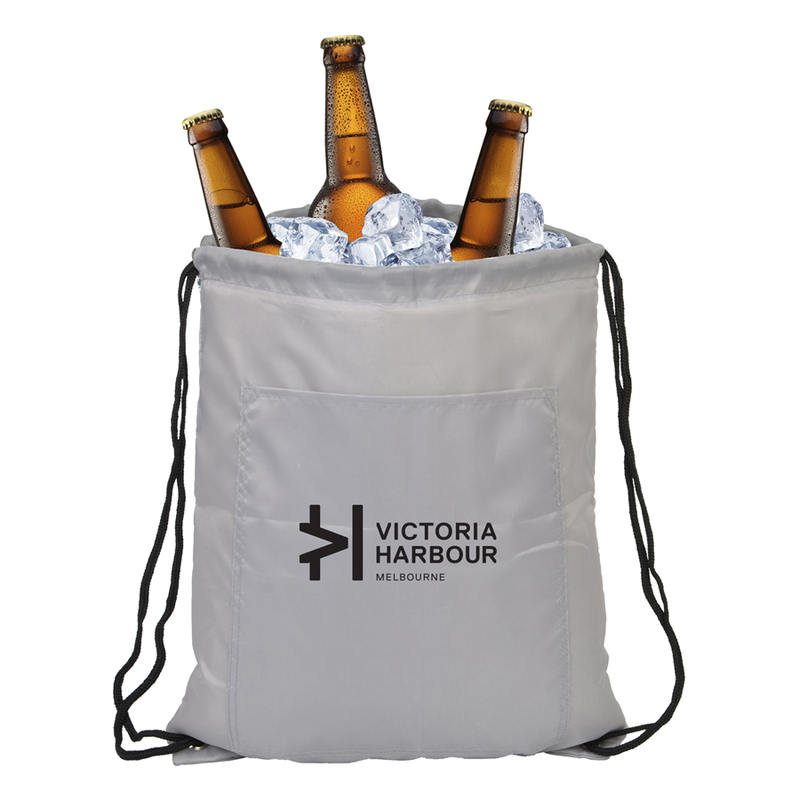 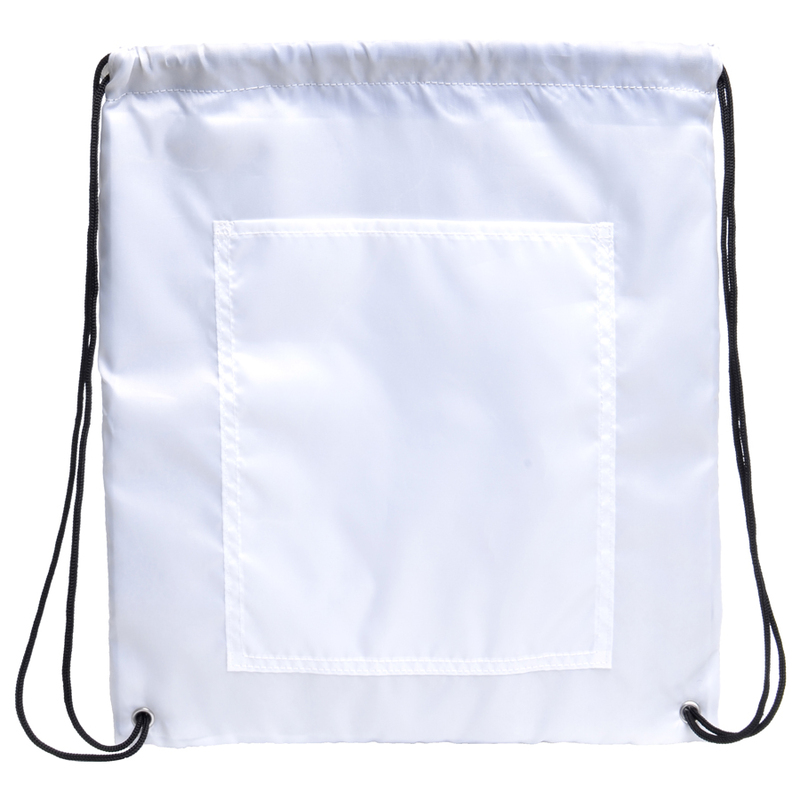 They have a heat sealed insulated main compartment, a large front pocket and drawstring closure and PEVA lining that allows the backsack to hold ice and/or wet items. 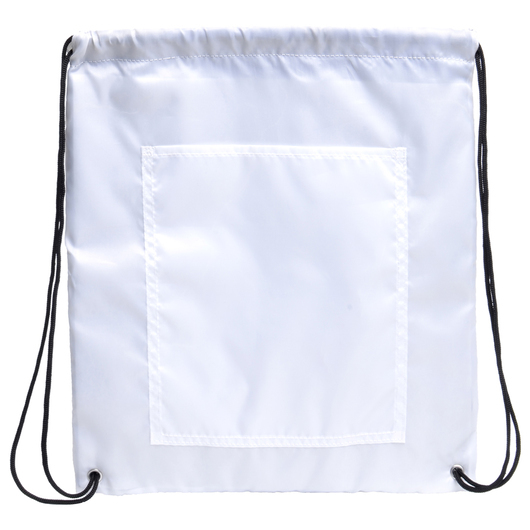 The PEVA lining inside is white and the outside comes in your choice of 6 different colours.